Lama Kunga Rinpoche will bestow empowerments at Drikung Kyobpa Choling. 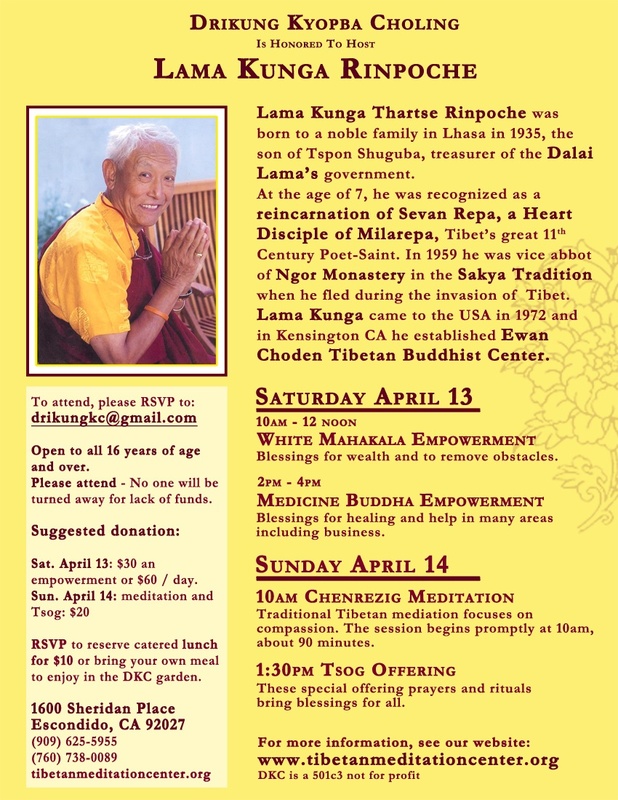 Empowerments of White Mahakala and Medicine Buddha will be given on Saturday, April 13, 2013. 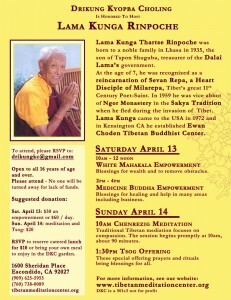 Chenresig Meditation and Tsok Offering will take place on Sunday, April 14, 2013. Lama Kunga Thartse Rinpoche will kindly bestow the empowerment of Marici (Osel Jenma) at Ewam Choden on Sunday, April 28 at 1:00 p.m. Marici, a Bodhisattva goddess of Dawning Light, sits on a lotus chariot drawn by seven pigs. She illuminates and protects. 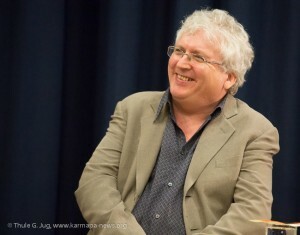 This event has been successfully completed, many thanks to Lama Jampa. $20 per day for youth (24 years and under), seniors and EC members. The Rime or ‘boundaryless’ movement began in the 19 century. It was not a new school but rather a move away from the narrow mindedness of sectarian rivalry and a recognition of the power inherent in the teachings of all the major Tibetan Buddhist traditions. Lama Jampa will guide us through the Three Vehicles that are common to all the major schools of Tibetan Buddhism and explain how the Rime spirit is so important for the proper development of Tibetan dharma in the West today. Lama Jampa will also focus on the three major figures who introduced the Rime movement: the Sakyapa Jamyang Khyentse Wangpo; the Kagyupa Jamgon Kongtrul Lodro Thaye; and the Nyingmapa terton Chogyur Dechen Lingpa. In this teaching, Lama Jampa will explore the highest view regarding the true nature of mind and reality, the Middle Way View (Skt. Madhyamaka). A correct understanding of the view is essential to the development of meditative realization in both the ordinary (Paramitayana) and extraordinary (Vajrayana) meditative practices of Buddhism. Lama Jampa will illustrate the profundity of the view through delineating two subtly different presentations, the view of intrinisic emptiness (Rangtong) and the view of extrinsic emptiness (Shentong). 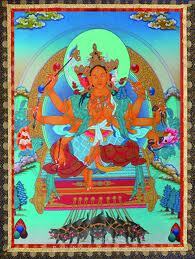 Great Buddhist masters in Tibetan spiritual history have held either one or the other position. Sakya Trizin and Karma Thinley Rinpoche. Born in England in 1952, he became a student of Rinpoche at the age of 20 and met His Holiness a year later. years at the University of Manchester. He was appointed by Karma Thinley Rinpoche as his dharma-regent in 1977 and given the authority to bestow vajrayana initiations in 1988. Since then he has traveled extensively giving teachings and initiations and is the author of numerous books and dharma treatises. His many dharma activities include a YouTube channel where his teachings can be heard. Lama Kunga Thartse Rinpoche completed teaching in Brazil from March 4 – March 18 and returned safely. Rinpoche will be in Minneapolis from June 18 – 23 and give empowerments of The Thirteen Golden Dharmas of the Sakyapa tradition and other teachings. Please visit http://mnsakyacenter.org for details.